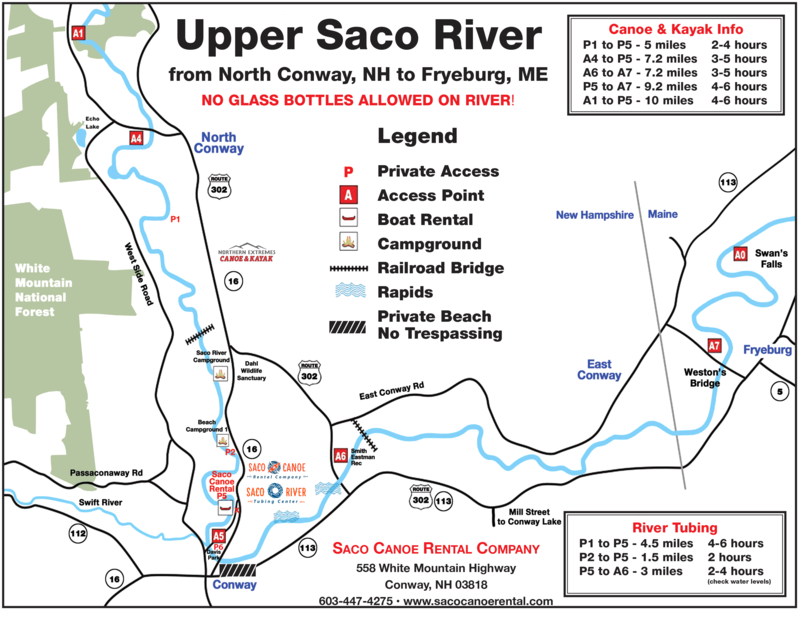 Groups Made Easy | Saco Canoe Rentals - New Hampshire Canoe, Kayak and Tubing Rentals on the Saco River. Group rates are valid Sunday-Friday for 10 or more people. 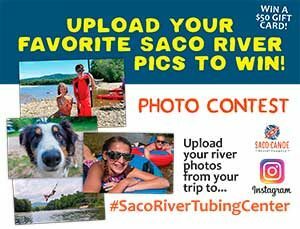 Group discounts must be a single payment or we can set up a group reservation so individuals can reserve their desired tubes. This way group leaders won’t be responsible for those last minute cancellations or no-shows.